Uncommon success is no longer just for the chosen few. Discover the mindsets of the best, install the rituals of the icons, run the habits of the heroes and massive improvements will be yours for the taking. In The Little Black Book of Stunning Success of the true masters of leadership + elite planet – shares the potent insights that have helped so many people just like you do legendary work, live remarkable lives and lift everyone around them in the process. If you're ready to live your dreams, this book is your fuel. 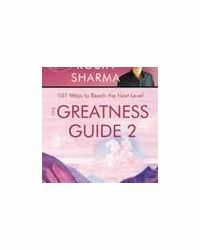 Robin Sharma is one of the most widely read authors in the world. His 15 #1 bestsellers like The Leader Who Had No Title and The Monk Who Sold His Ferrari have sold over 10 million copies in 85 nations. Robin is the founder of The Titan Academy, an online program for peak achievers and a top social media influencer. About the Book : Uncommon success is no longer just for the chosen few. Discover the mindsets of the best, install the rituals of the icons, run the habits of the heroes and massive improvements will be yours for the taking. In The Little Black Book of Stunning Success of the true masters of leadership + elite planet – shares the potent insights that have helped so many people just like you do legendary work, live remarkable lives and lift everyone around them in the process. If you're ready to live your dreams, this book is your fuel. 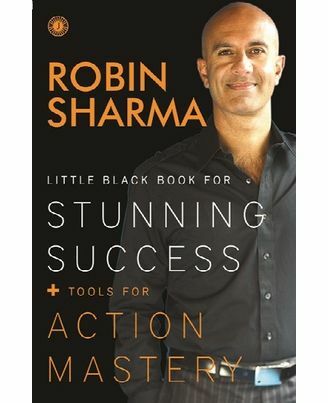 About the Author : Robin Sharma is one of the most widely read authors in the world. 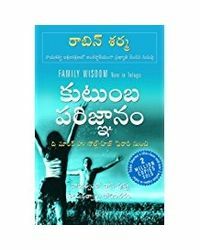 His 15 #1 bestsellers like The Leader Who Had No Title and The Monk Who Sold His Ferrari have sold over 10 million copies in 85 nations. Robin is the founder of The Titan Academy, an online program for peak achievers and a top social media influencer.